Instead of reminding and writing code every time, you can embed the libraries from the framework and simplify your work. Now, you don’t need to worry about multiple lines of code as you can use these libraries and invest your time and efforts on developing highly-interactive web apps. With that concept in mind, we bring you the list of 7 best JS frameworks that will simply your web development process and let you develop high-end, cutting-edge web apps. Angular.js is best because of its extensive range of features, including debugging, automatic DOM manipulation, data-binding and so on, that has increased a community of web developer and users. However, using Angular.js is not as simple as it looks. It needs proper coding skills but despite its complexity, people prefer this JS framework above all. ReactJS is also a popular JS framework which is released back in 2013 by Facebook and Instagram. 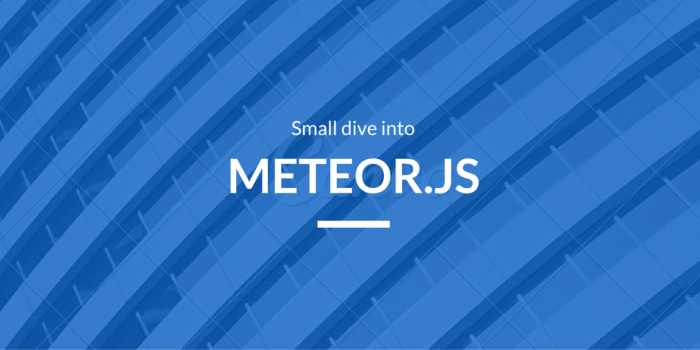 It lets you develop complex and large-scale dynamic web apps within a matter of few minutes. This framework simplifies the entire process of web app develops. It let you render dynamic apps like a breeze. However, it doesn’t offer the two-way data binding feature, but still many people consider it. Above all, React is one of the best frameworks that will build (isomorphic) apps similar to JS code for client-side and server-side. It means you don’t need to generate code for your web projects. It is one of the most incredible frameworks for creating single page web applications. But the best thing about backbone is that it is intuitive, easy and small in size. You can start up developing apps with this tool in a matter of few minutes. It lets you build user-friendly and interactive elements of web apps quickly and effortlessly. 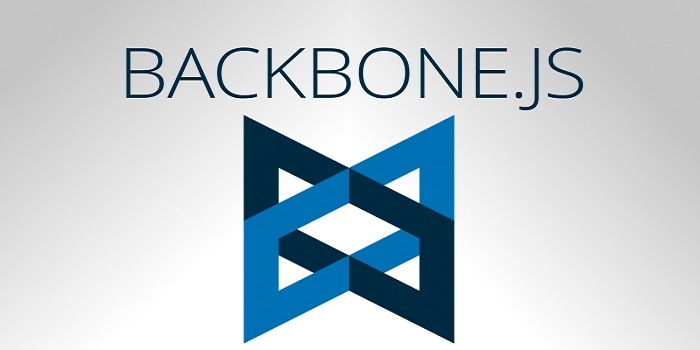 However, web developers use backbone more as a supportive framework rather than the core one of your web ventures. Like AngularJS, Ember also provides the two-way data binding feature. This means it allows update view while model changes and update model while the view changes – maintaining synchronization between the two all the time. It also supports Fastboot.js module that enables server-side rendering of DOM – this concept is similar to what React is already utilizing to enhance performance in complicated UI rendering. Overall, EmberJS is a pretty good JS framework that comes with both the best JS framework’s features Angular’s two-way data binding, and React’s server side rendering. If you are looking for a simple, user-centric and traditional JS framework, then Knockout is considered to be the best alternative that can save your time as well as effort while developing web applications. With this too, you can create fully-functional production apps within a matter of few minutes. 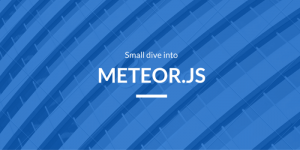 The server side packages perform in the node.js, thus, you don’t need anything else but MeteorJS packages to open the database, all in JS that lets you create highly professional web applications.